Smythe, William "Bill", “Marc Ford, J.V. 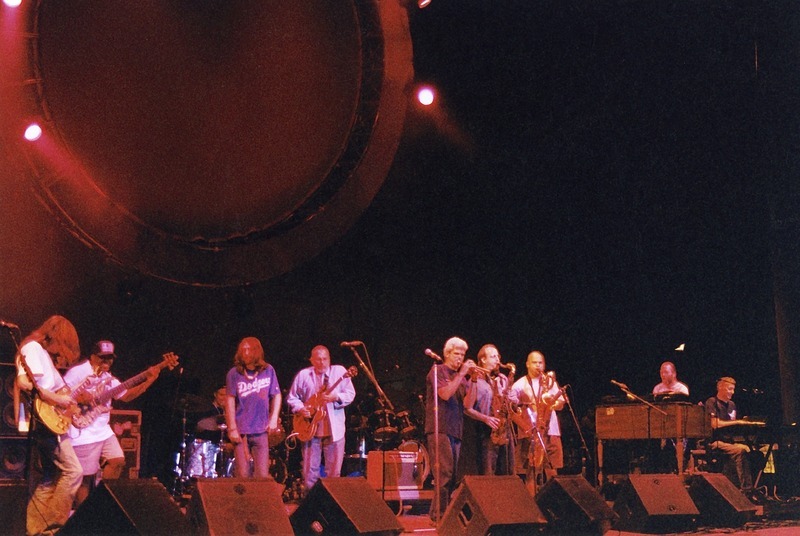 Collier, John Molo (partially obscured), Chris Robinson, Jorma Kaukonen, John D'Earth, Bobby Read, Dave Ellis, John "J.T." Thomas, Bruce Hornsby,” Grateful Dead Archive Online, accessed April 24, 2019, https://www.gdao.org/items/show/827475.